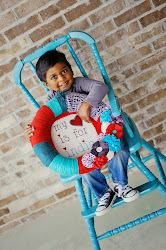 My heart is for India: Three months home! I didn't plan to wait a month between blog posts. March flew by and now it's April. How did that happen? March was a pretty busy month. We took our first weekend road trip to Atlanta since Ryan came home. He isn't real happy in the car. In fact, we recently bought a larger car because 2 big kids + a toddler in a car seat = an unhappy experience for all five of us. Plus our trunk was full with just the things we needed for 2.5 days. Needless to say, Ryan was fussy a little on the way up there. He had a really bad fussy spell on the way back. Like I said, the car is his least favorite place to be. But what a great place to annoy your big sister, right? We made it to Atlanta and hung out with cousins and spent the day at Georgia Aquarium and then Coca Cola museum the next day before we went home. I was anxious about how Ryan would do sleeping in a new home but he rolled right with it. He didn't nap much Saturday and we were on the go the entire day. He crashed in the pack-n-play both nights we were there and didn't wake at all. So maybe he's ready for a week long vacation that we are planning for November? The rest of March was filled with lots of days spent together as I was soaking up the last few weeks before I return to work. Most of the day, Ryan is happy and joyful. I'm not sure how we got so lucky with this amazing little boy. Out of all the orphans, God chose ME to be his Mama. I'm his "my Mama" as he calls me when he pats his chest, proudly reminding everyone I'm HIS Mama. It's so very sweet. Those moments are the ones that make the other moments worth it all. Ryan does have his cranky times throughout the day. In usual toddler fashion, he gets super cranky when he's tired. Sometimes I can predict it, others I can't. Of course he has moments when he should be perfectly content and the only thing that makes him happy is for me to hold him. Of course I'd love to do this all day long but I can't. Because of this, there are lots of days when he can be found clinging to my legs, head between my legs as I attempt to cook, wash clothes, move from one room to another. Nap time is still difficult since he doesn't sleep the entire duration of rest time. I have to put him back to sleep a few times in the 1.5-2 hour time span. I am so grateful he sleeps well at night so I try not to complain about the lack of naps too much. Then there are times when he has to be touching me all day long. By touching, I mean holding my hand, pinching my arm, rubbing his hands on my legs/arms/belly/back. I must be within arms reach and let's not even talk about me leaving the room. He's super attached to me and that's exactly how it's supposed to be. But who can resist these sweet, sweet smiles? I look down, see this and my heart is so very happy! It seems that his language has plateaued. I'm watching it carefully and trying to offer more language rich experiences for him that include talking to him all day long - explaining what I'm doing, where we are going, why we are going there, what color the car is, the sounds it makes, etc, etc. His receptive language is excellent. He understands 98% of what we tell him which I think is pretty amazing! I'm sure if he spent more time with kids close to his age, he might be talking more than he is but that's not an option right now so we have to be creative. Ryan's Certificate of Citizenship arrived this month. That's the official document that proves he's now an American citizen! With this we were able to send off for his Alabama birth certificate which is the very last of the adoption paper work to complete! SO EXCITED TO BE DONE WITH PAPERWORK - in just under two years to be exact! Last weekend we spent the day at the beach. Ryan had a blast digging in the sand, walking on the beach, throwing the beach ball into the waves which resulted in two very nice gentlemen that kindly retrieved it for us. My crazy little people. I adore them so so much. I do believe we have a little beach babe on our hands. 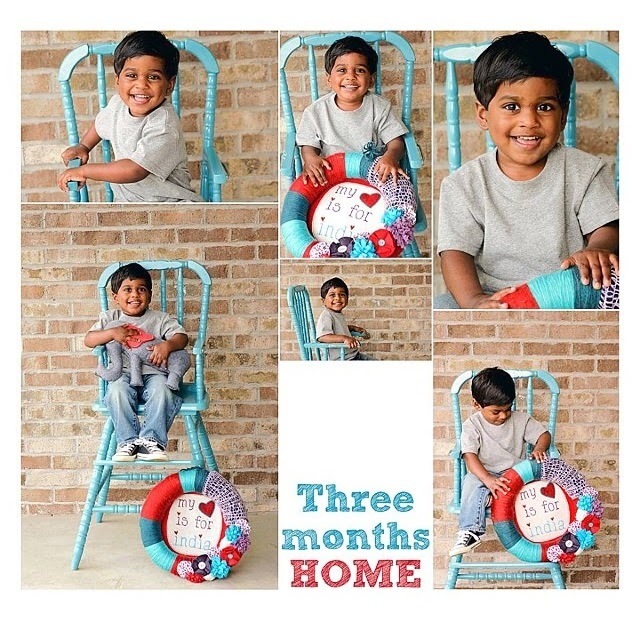 Three months home! Thank you Lord for this sweet blessing. Great post! Glad to see you are all doing well! Blessings! I just found your blog and I must admit I read the whole thing from start to finish over the past few days. :-) My husband and I just finished our home study and got registered with CARA, and it was such an encouragement reading your story and seeing how Ryan has flourished since becoming part of your family! Hi Lucy! So nice to "meet" you! 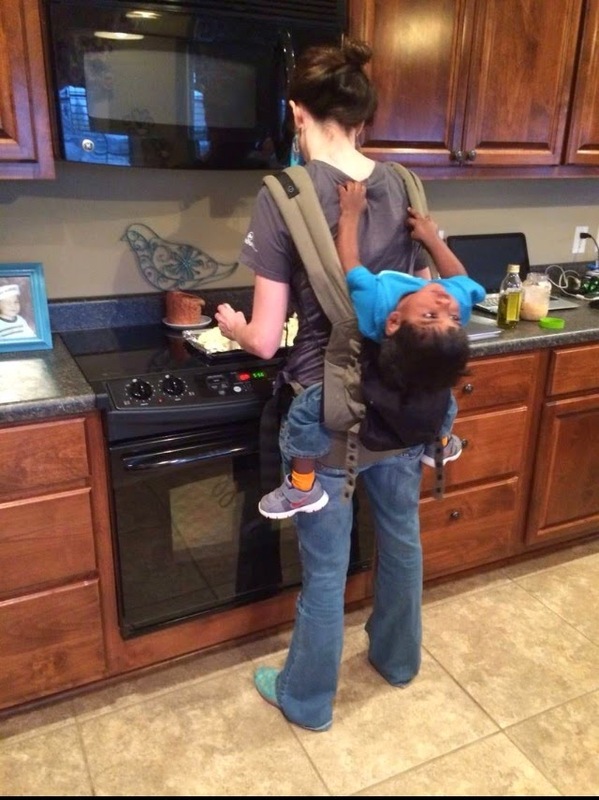 Congrats on your new adventure in India adoption!